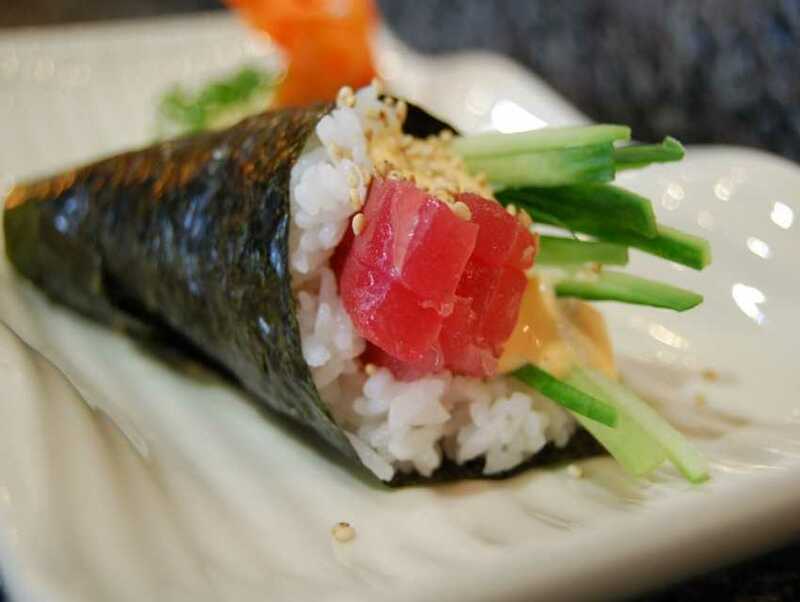 Tono Sushi, known for its authentic cuisine, is a casual Asian restaurant. The ambiance is cozy, with brick walls giving it a rustic feel. The cuisines offered are Thai and Japanese, both being as authentic and traditional as possible. The chefs have excelled the methods of old-school preparations and presentations. With Sashimi and Sushi, don't miss trying their Chives Dumplings, Chicken Satay and Roti Canay featuring in their appetizer section. They have delivery and take out facilities. Check website for more.